1. 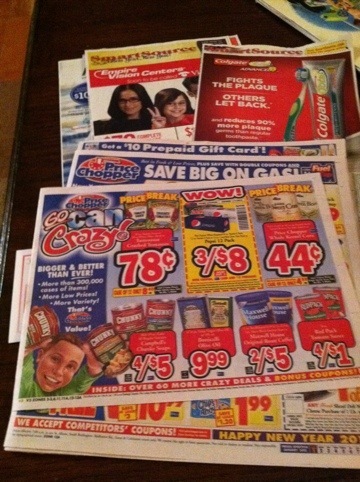 You look forward all week to the arrival of the Sunday paper and all it’s circulars and coupons. 2. A Friday night spent with your favorite TV shows, take out and a bottle of wine sounds like a Rockin good time to you. 3. You keep adding animals to your menagerie because you like responsibility. 4. You think a Wine Spritzer is the best thing since sliced bread and you wonder why Red Bull and Vodka ever seemed like the right choice? 5. 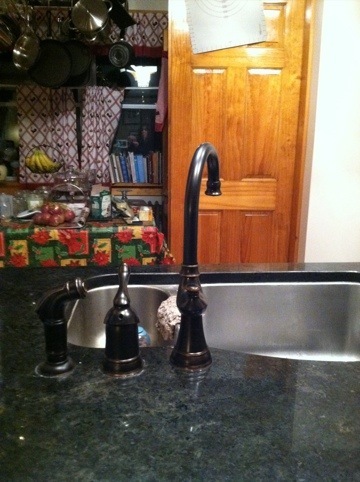 One of the most exciting things you got for Christmas was a new kitchen faucet. Yes it’s entirely possible that this version of adulthood could be synonymous with BORING, but as someone who had wild oats and sowed the heck out of them, I call this contentment!! !